I am home! I need rest. Expect multiple posts tomorrow night. Can't wait! 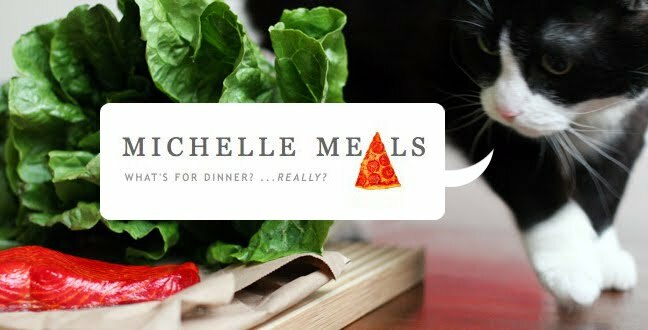 Michelle, I love this blog.